Lynne Saubele wall or ‘booth’ display from the group exhibition CloselyRelated at Flatrocks Gallery, curated by Juni VanDyke. 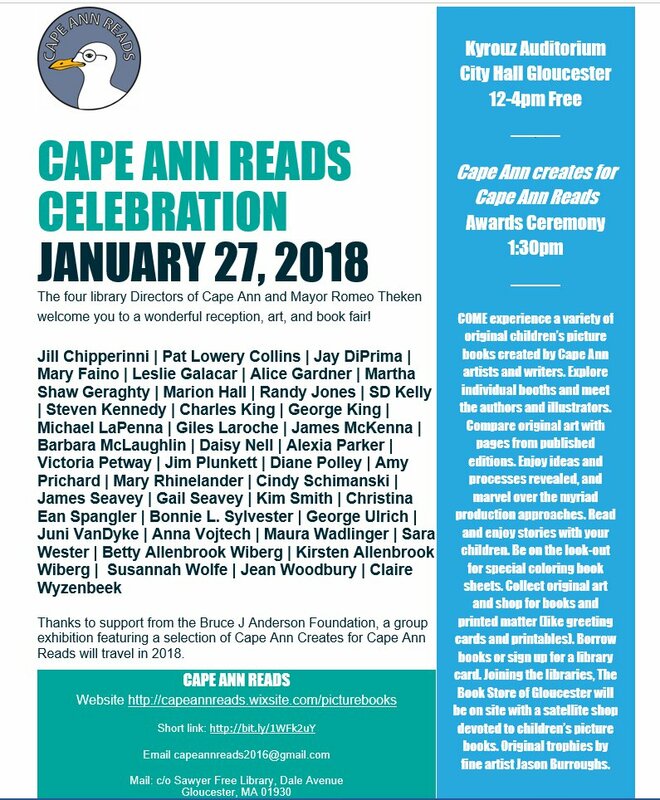 The Cape Ann Reads inaugural reception celebrating original children’s picture books by local artists and writers was held at City Hall in Gloucester, Massachusetts, January 27, 2018. Linda Bosselman of Sawyer Free Library was the official photographer for the packed event and she captured all its positive energy and people. An upcoming group exhibition featuring these participants will travel to the four Cape Ann communities. As you can see from the celebration pictures, the touring exhibition and its related receptions and readings will be worth a visit! Cape Ann Reads is an initiative by the four public libraries of Cape Ann. The Cape Ann Reads reception and awards ceremony opened in style – thanks to the red-ribbon cutting courtesy of the Cape Ann Chamber of Commerce and Ken Riehl. City Hall is a gorgeous venue for an art fair. Linda photographed all the local artists and writers at their individual picture book display booths. Effort was high. Kind friends manned booths for participants who were unable to attend: Ashley was there for Steven Kennedy and Victoria Petway, and Sinikka Nogelo represented Gail and James Seavey. Deliberations were held at Cape Ann Museum and Beauport Hotel. Cape Ann Reads convened a nine member selection panel that included representatives from each of the public libraries: Justine Vitale Gloucester Lyceum & Sawyer Free Public Library; Carol Bender, former Children’s and Teen Librarian, Rockport Public Library (now at Manchester); Kate Strong Stadt, former Head of Youth Services, Manchester-By-The-Sea Public Library; Ann Cowman, Young Adult Librarian, Manchester-By-The-Sea Public Library; and April Wanner, Assistant Librarian at the TOHP Burnham Library, Essex. 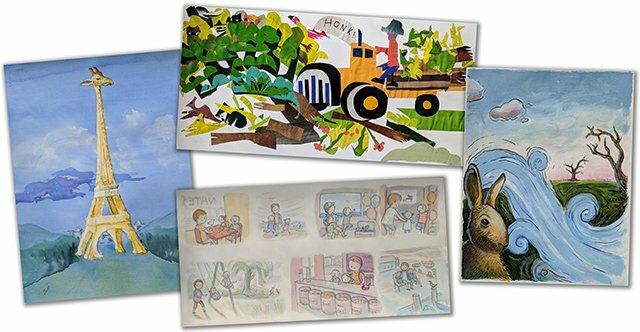 Joining these talented library staff members were three artists and award winning children’s book author-illustrators: Pat Lowery Collins; Giles Laroche; and Anna Vojtech. Bob Ritchie proprietor of Dogtown Book Shop provided another crucial area of book world expertise. Cape Ann Reads is grateful for their time and considerable talents to help the participants and the process. Each library and the Cape Ann Museum designated one child representative for the second jury — a thoughtful panel of children: Eli Porter, Alycia Hogan Lopez, John Recroft, Lucas Rodi, and Josie West. They put in tremendous effort to read every entry, prepare notes, and come together for discussion. They were tasked with close reading and instructions to let us know any books that were favorites or that they wanted to compliment. Several came to assist the event as junior staff. Is our art influenced by our environment; our politics; the company we keep, and/or by our generic connections? And is what we create truly unique? Or was Picasso right when he said: “Every painting already has a mother and a father.”? 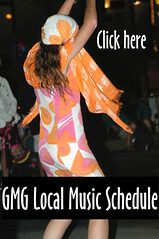 Loren Doucette warmly invites you to 3 upcoming Shows! Celebrating a prolific winter at Flatrocks Gallery, I will have a casual Open Studio Event showing my drawings and paintings along with some works by my winter studio mates, Jan Weinshanker and Ruth Worell. May 27 through June 24 (open 12-5pm daily except for Mondays and Tuesdays) Open Monday Memorial Day! Karen Tusinski welcomes 4 new artists into her gallery to celebrate her 10th successful year! The works will rotate as the season progresses! Artists on view: Karen Tusinski, Loren Doucette, Carter Wentworth, Joanna Huss and Kate Nordstrom. Juni VanDyke street art public murals coming to Rose Baker Senior Center and more great news! 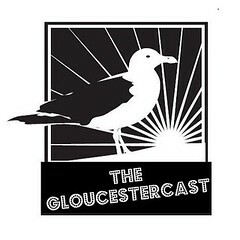 Juni VanDyke is busy working on a figurative mural series that will be installed along the Rogers side of Rose Baker Senior Center in Gloucester, Massachusetts. 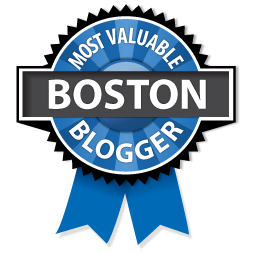 VanDyke resides in Cape Ann and has been the stellar Director of the arts program at Rose Baker Senior Center since 1993. Her classes are Mondays, Tuesdays and Thursdays, “elbow to elbow on Tuesdays and Thursday mornings, and in the afternoons.” All are welcome. In addition to teaching art classes, she rotates exhibitions of art created by participants in the various art programs. 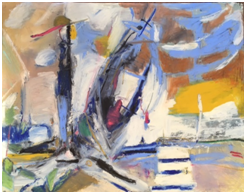 Fine artist Mary McCarl and Helen Burgess will have their work on exhibit in the lobby of the senior center beginning April 4th though July 5th. Phase II Rose Baker Senior Center site for a second new Juni Van Dyke mural –after the lively figurative series is completed. Read more about Juni Van Dyke: Artist of such expressive power and spirit. 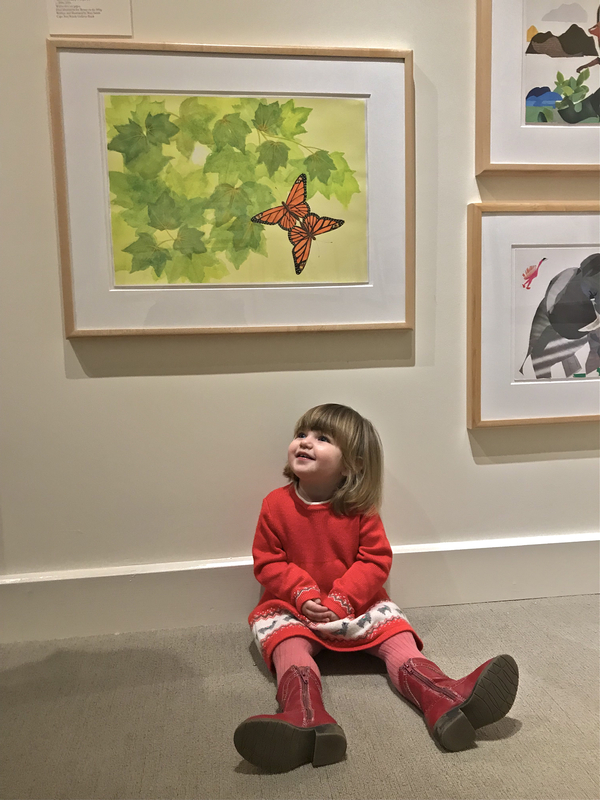 Last year Room & Board commissioned art from Juni, and her illustrations for children’s books were recognized by Cape Ann Reads and will be featured in a group exhibit in 2018. The collage media informed her approach with the Rogers Street series. COUNTDOWN TO CAPE ANN READS CHILDREN’S BOOK FAIR AND CELEBRATION!! CAPE ANN READS BOOK FAIR is happening Saturday! Don’t miss this wonderful celebration, the first of what is hoped to be a recurring fair. Cape Ann’s four library directors and Mayor Sefatia are planning a fantastic reception for the attendees, authors, and artists in what promises to be a super fun and unique new event. The fair will take place at Kyrouz Auditorium at City Hall from noon to four with the award ceremony scheduled for 1:30. See the list of authors and artists in the flyer below, but I just want to draw attention to several of my very favorite local artists, names that you will surely recognize, that are participating–Daisy Nell, Mary Rhinelander, Juni VanDyke, Sarah Kelly, Mary Faino, Alice Gardner–I think you get the idea of the caliber of work that is going to be exhibited. Shoutout to Catherine Ryan for all that she is doing to make this fantastic and original celebration possible. When you see her, please give her a huge thank you. The latest Northshore Magazine (Spring 2017) carries a featured article on the new home furnishing company…Room&Board. In the article is a reference to artist Juni VanDyke with photographs of the artists’ work (page 128). 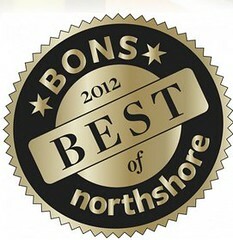 In 2015, the then new company (Room&Board) selected Juni’s work for distribution among the store’s statewide locations (California, Colorado, Georgia, Illinois, Massachusetts, Minnesota, NewYork, Oregon, Washington, Washington, DC). 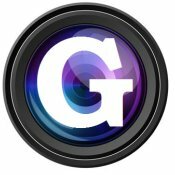 Photos from the magazine are on their way! 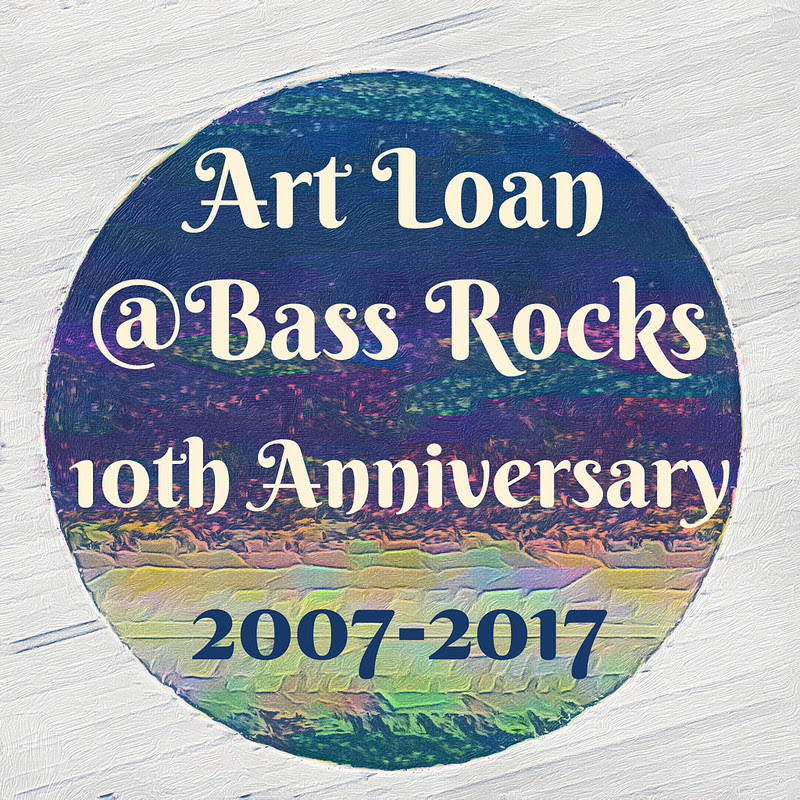 We are very proud to announce that the Art Loan @ Bass Rocks program has hit a milestone… its tenth anniversary year, in 2017! As an artist-member of seARTS, you have the opportunity to exhibit and sell your artwork in the beautiful setting of the Bass Rocks Golf Club, where over 500 club members plus hundreds of visitors will attend club events, weddings, community group gatherings and functions. 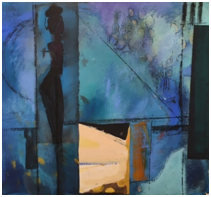 Now in its tenth year, this annual display/exhibition has been appreciated by countless viewers, generating sales, commissions and exposing our artist-members to a tremendous group of art enthusiasts. This unique partnership between the arts community and the club, made possible through the efforts of the seARTS team, creates an incredible connection to local arts. All seARTS members are invited to submit recent works, and all work will be juried in by an esteemed panel of judges, hand-picked by the seARTS board. If your membership may have lapsed, or if you’d like to become a seARTS member, please take this opportunity to renew or to join when you send in your Art Loan @ Bass Rocks application. Once again, an informative, enjoyable, beautiful opening reception will be held at the club (date TBA) that is free and open to invited guests as well as to the public. These receptions have always been tremendously well-attended, featured a panel of experts speaking on some aspect of making/selling/collecting/caring for art, and offer an opportunity for artists and patrons to meet and mix. This is a wonderful chance for the 20-40 selected participating artists to expose themselves and their work to a local, affluent, art loving crowd. We hope that you will submit work to be included as part of this very successful program, especially in this milestone anniversary year! To find out more, please visit the seARTS website. For the 2017 application form, click here. 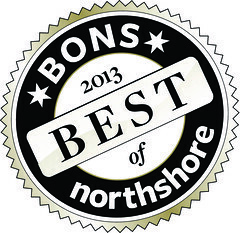 There’s an article in the current Northshore home magazine featuring interiors of one of the gorgeous homes on Bass Rocks Road and JUNI VANDYKE spotlighted in another piece about the impact of Room & Board’s Boston presence and the value of local artists and artisans. Artist Juni Van Dyke was interviewed, and her work is featured. to see Mothers and Daughters, a group show curated by Van Dyke at Jane Deering Gallery, 6 pairs of mother/daughter artists. The announcement features work by Paige Farrell. There will be a closing celebration Thursday March 30th from 4-6pm. The first was packed! 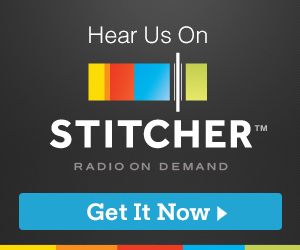 The show ends March 31.